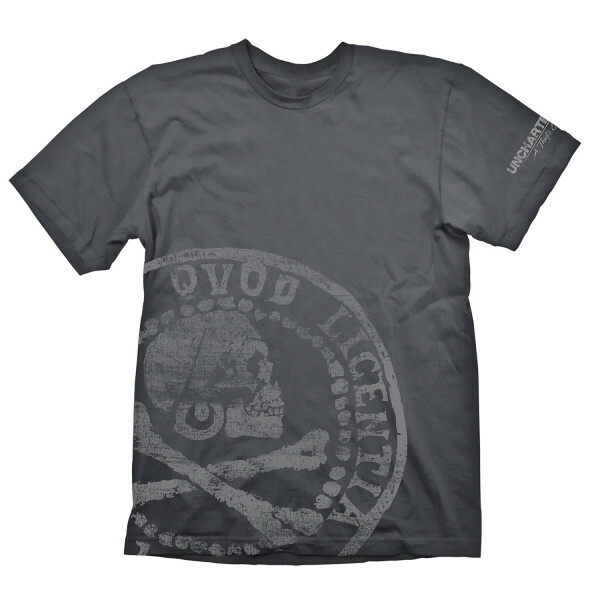 This stylish t-shirt shows one of the highly coveted Pirate Coins in a cool oversize print. 100% pre-shrunk cotton for a long lasting fit, even after being washed several times. All Artworks are original designs and printed in a very durable silk screen procedure. Available in the sizes S, M, L, XL & XXL.